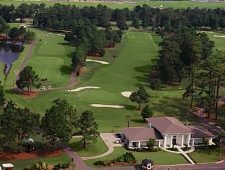 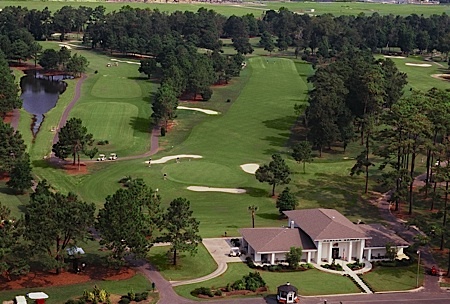 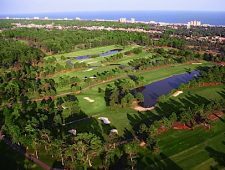 Recently remodeled in 2009, North Myrtle Beach’s Azalea Sands Golf Club describes itself as a “fun” and “player friendly” golf course that can be played in a three to four hour period. 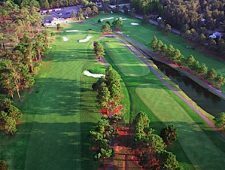 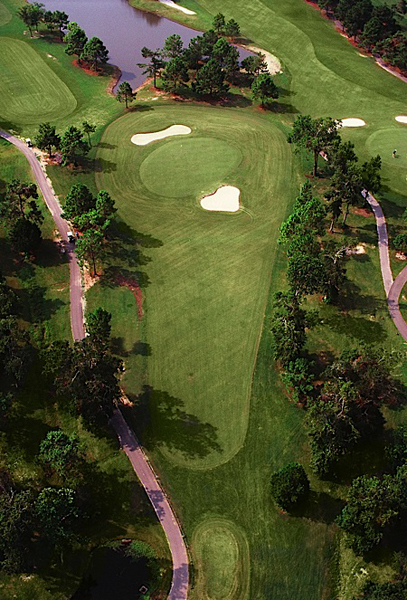 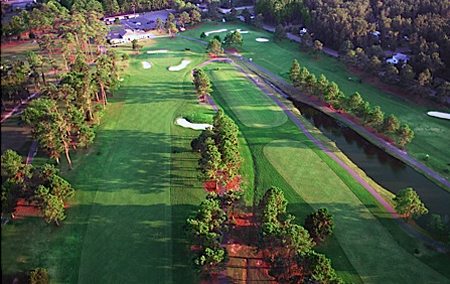 These descriptions are accurate as this Gene Hamm designed golf course is short relative to other Myrtle Beach golf courses (although 6,902 yards from the blue tees, it plays like a shorter golf course) and offers wide fairways that are high-handicapper friendly. 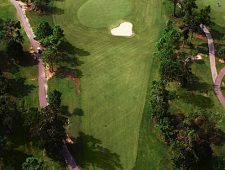 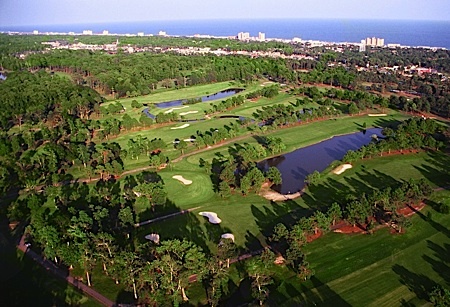 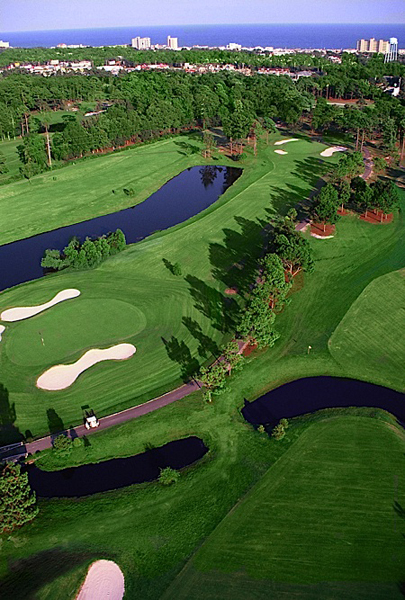 However, Azalea Sands also offers well guarded Bermuda greens and several water hazards scattered throughout the course. 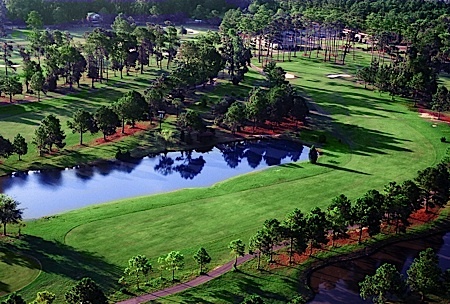 The par threes are challenging, and even lowhandicap golfers are likely to use every club in their bag while playing a full round at Azalea Sands. 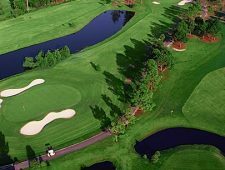 While there are certainly higher-end golf courses to schedule in your Myrtle Beach golf packages, Azalea Sands Golf Club offers a good value in a convenient location, especially if you are located in North Myrtle. 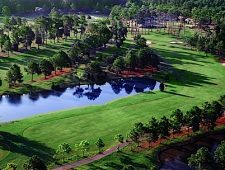 When booking your Myrtle Beach golf packages, consider a round at Azalea Sands on your first day as it can serve as a great warm-up course.